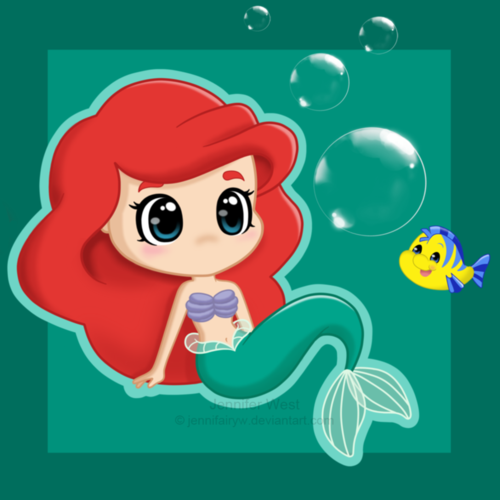 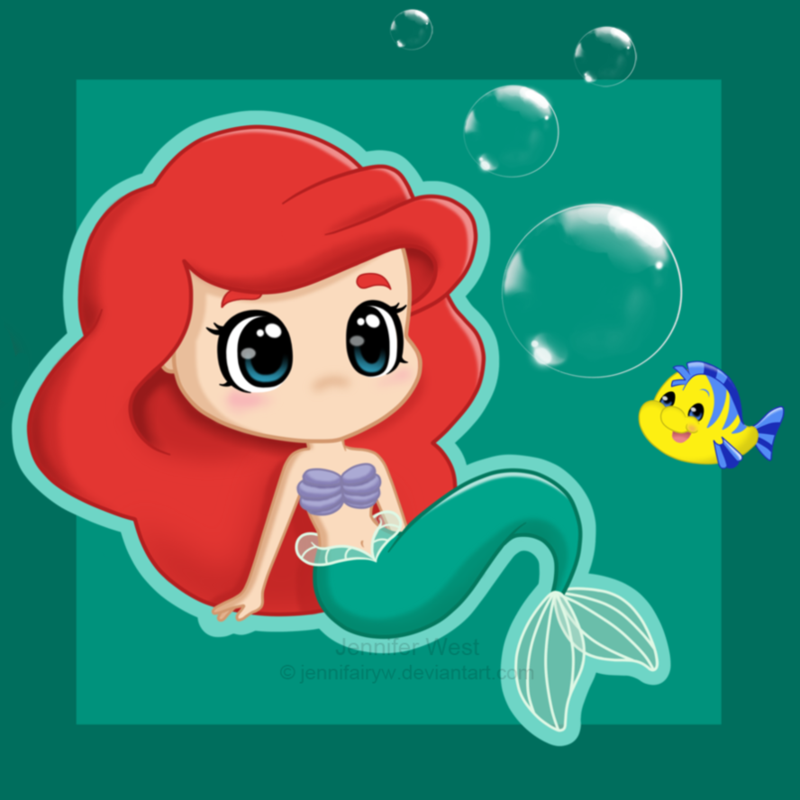 the little mermaid. . HD Wallpaper and background images in the The Little Mermaid club tagged: photo ariel the little mermaid disney mjfan4life007.